Release Date:09/01/2017;Notes:Vinyl LP pressing. 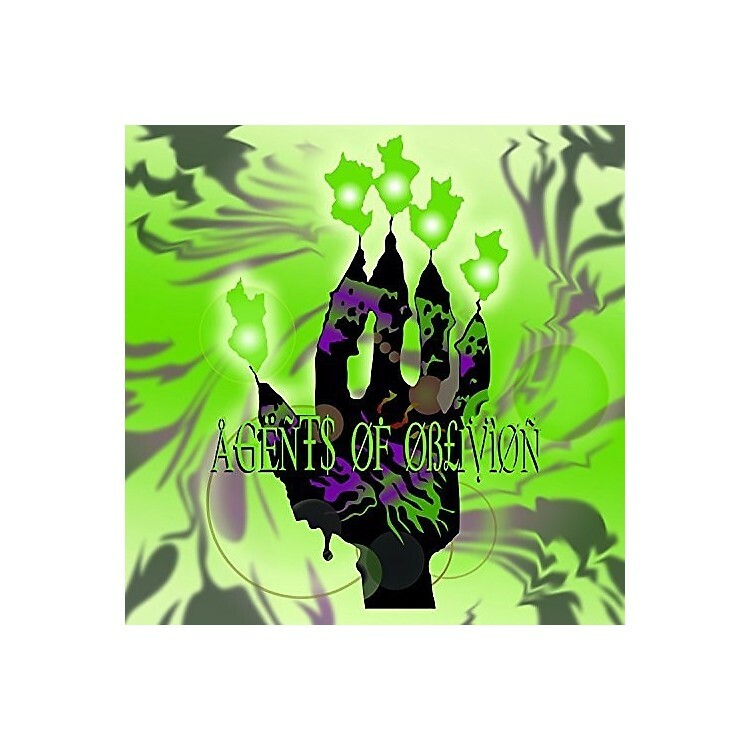 Originally issued on Rotten Records in 2000, Agents of Oblivion is the lone album from the Louisiana rock group of the same name featuring Dax Riggs and Mike Sanchez of Acid Bath. A noticeable departure from their former group, Riggs and Sanchez implement '70s influences here like T. Rex (down to a cover of "Cosmic Dancer"), David Bowie, Iggy Pop, The Doors and Neil Young to great effect and offer up a fine cross-section of rock 'n' roll from straight-forward tracks to psychedelic numbers to ballads and everything in between.